Congratulations on getting your new iPhone! If you have got it via AT&T, then you can activate it without much trouble. Lately, we have been asked by our readers how to activate AT&T iPhone in a stepwise manner. It might surprise you, but you can activate new iPhone AT&T in a matter of a few seconds. To help our readers, we have come up with this informative guide that will let you activate AT&T iPhone in no time! Part 1: How to activate new iPhone bought from AT&T? Part 2: How to activate AT&T iPhone bought from Apple? Part 3: How to activate new unlocked iPhone to use on AT&T? Most of the people usually buy a new iPhone from the carrier (their network company). After all, AT&T has plenty of affordable plans to pick from that can let you buy a brand new iPhone without causing a dent in your pocket. 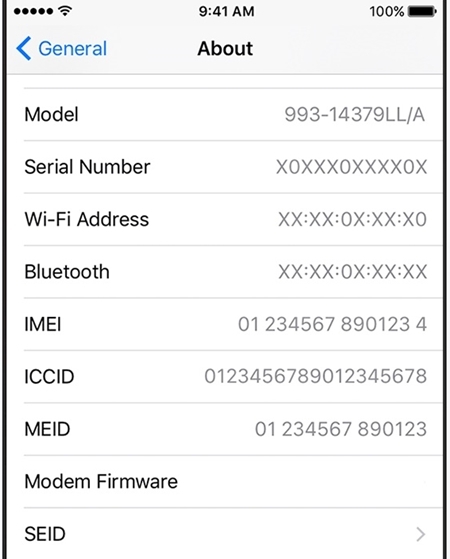 If you have also bought a new iPhone from AT&T, then your phone will arrive with an installed and activated SIM card in it. Afterward, you can simply learn how to activate AT&T iPhone seamlessly. Though, if you are moving your SIM from an old phone or any other carrier to a new unlocked device, then you should not follow this method. We have already listed how to activate an unlocked iPhone later in this guide. 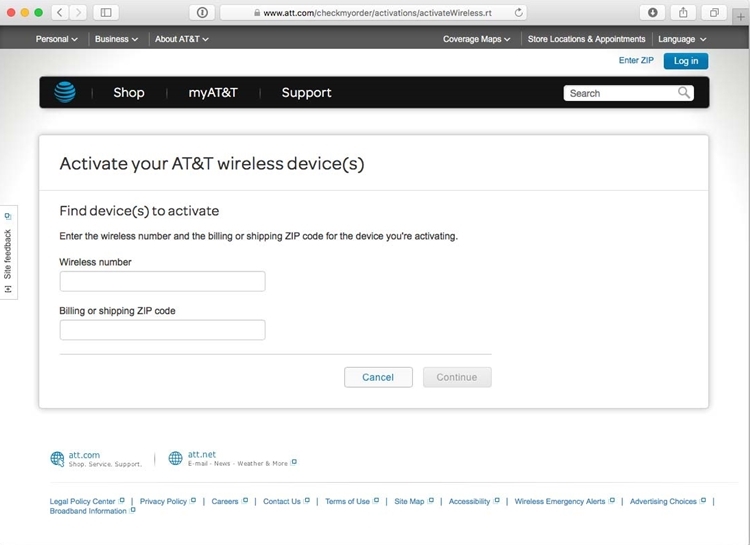 Ideally, there are two ways to activate new iPhone AT&T. You can do it either by visiting AT&T’s official website (via its web-based activation tool) or by taking the assistance of iTunes. Let’s consider both of these options. 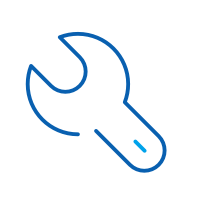 For a smooth activation of your phone, we recommend using AT&T’s web-based tool. To start with, you can visit it from its official website right here. After opening the tool, click on the “Activate your device” option to commence the process. In the next window, enter the wireless number and the billing address to match your details. Make sure that you enter the correct information that you have filled in the initial document. 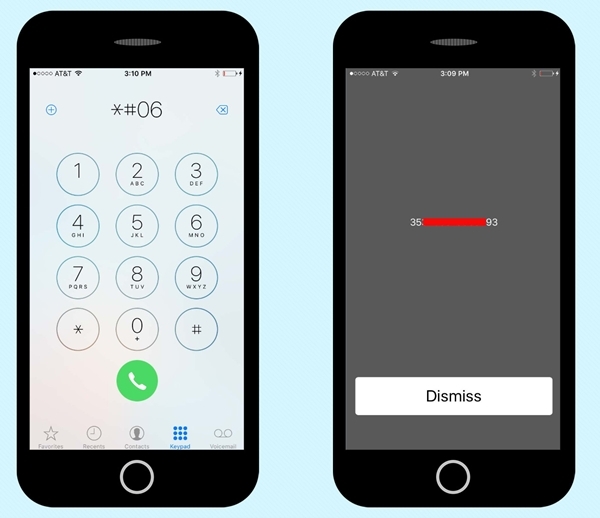 Simply move to the next window and confirm the IMEI, ICCID or SIM number of your phone. If you are not sure of these details, then simply unlock your iPhone to go to its Settings > General > About Device. From here, you can view all the information you need related to your phone, like its IMEI or SIM number. Match this information and follow the on-screen steps. Furthermore, you can also get the IMEI number of your device by dialing *#60# as well. The web-based tool is designed specifically to help users activate AT&T iPhone and will be of a great help to you. As stated, you can also activate new iPhone AT&T by taking the assistance of iTunes as well. Before we proceed, make sure that you have an updated version of iTunes installed on your system. To activate your phone, just connect it to your system and launch iTunes. After when it would recognize your phone, select it under the “Devices” list. You will get the following windows as iTunes will recognize your new phone. 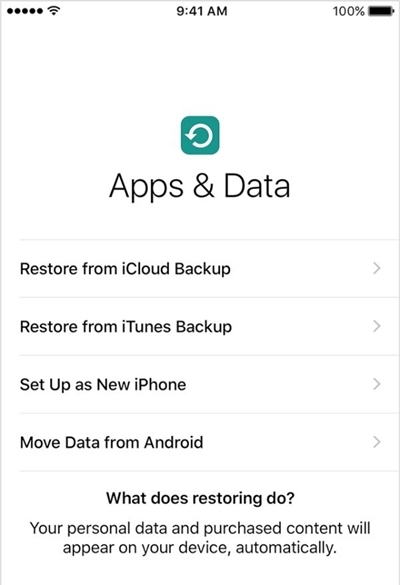 Instead of selecting to restore your device, click on the “Set up as new iPhone” option, and follow the on-screen instructions to activate AT&T iPhone. Now when you know how to activate AT&T iPhone that has been bought from the carrier, let’s learn how to do the same when the iPhone is purchased from an Apple store. It doesn’t matter if you have bought your new iPhone from an online store or any brick and mortar shop, you can easily activate your iPhone with AT&T carrier. While purchasing your phone, you would be asked to select a carrier. Simply go with AT&T and proceed. When your phone would be delivered, it will already have the AT&T SIM installed. Ideally, you can also visit an Apple store and move your old SIM to a new one as well to go with your iPhone. Afterward, all you need to do is just turn on your device and configure it the ideal way. 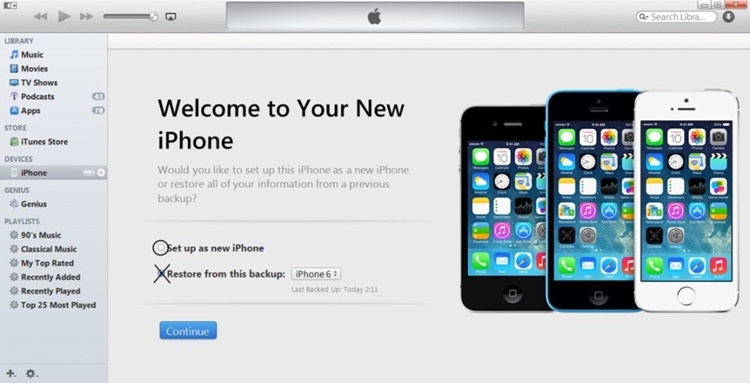 From the first screen, select the option of “Set up as new iPhone” to activate new iPhone AT&T. Later, you can fill basic information related to the language of your choice, WiFi network credentials, and more to activate your phone. Make sure that you have already inserted your SIM card. If it’s not inserted properly, then your phone will let you know so that you can start the process again. If you already have a new unlocked iPhone, then you can simply use it with AT&T without any added hassle. 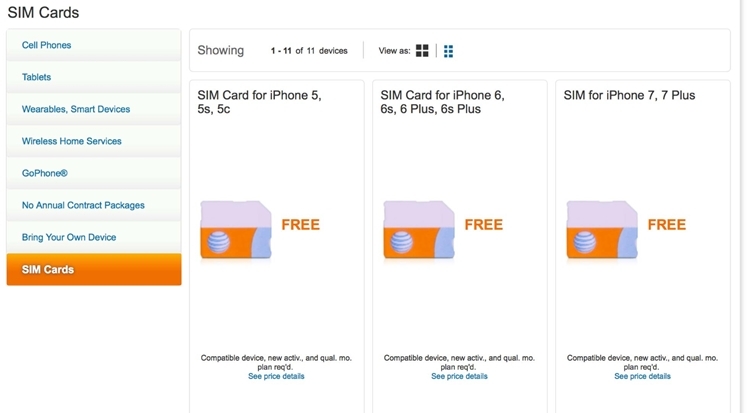 The first thing to do in order to activate your iPhone would be getting a new AT&T SIM. You can order it from its official website right here and pick the suitable plan. While ordering a new SIM, make sure that you provide details regarding your device model, its IMEI number, and other information correctly. After getting a new SIM, simply remove your existing SIM card and place the new one. Ideally, your new AT&T SIM would already be activated. To test it, you can simply make a phone call. Also, if you are transferring your carrier (that is, moving from any other carrier to AT&T), then you need to get in touch with AT&T support to activate your SIM. This can be done by dialing its default number 1-866-895-1099 (it can change from one location to another). Though, after inserting your new SIM, you have to restart your phone to activate it. In the end, it will activate AT&T iPhone without much trouble. Now when you know how to activate AT&T iPhone, you can easily make the most out of your device. Simply follow the above-mentioned steps to activate new iPhone AT&T. It doesn’t matter if you have bought your phone from AT&T or directly from Apple, you would be able to activate it in no time. If you still have any question on how to activate AT&T iPhone, then let us know in the comments below. Are you looking out ways to speed up your iPad? Don’t go anywhere; here are tips to improve iPad speed and performance. Get to know about some of the best iPhone wallpaper apps of 2017 right here. We have listed every essential iPhone lock screen wallpaper app in this post. 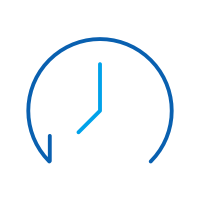 We, always want to do so many tasks in short span of time with our phone, right? 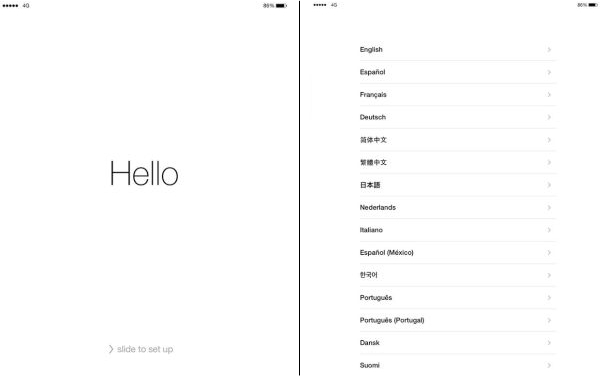 So let us learn some tricks on how to make iPhone faster. How to Make A Folder on iPhone? I need to organize my home screen, but do not know how to make a folder on iPhone. If that's you, you are at the right place. Don't think you will be able to transfer WhatsApp messages and attachments to your new iPhone 7? Think again. You have always been diligent in backing up your iOS devices. But sometimes you do not want to fully restore them. Here is how to do it selectively.